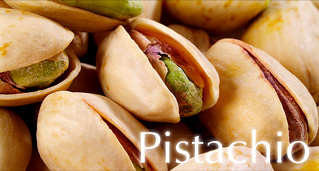 Gives the highest capability of discharging color and has a large volume. 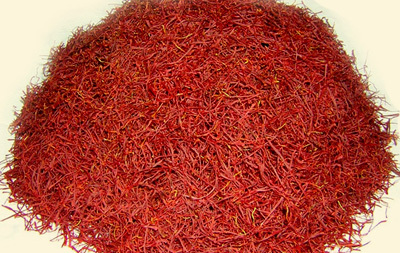 This is the best type of Saffron is available in Iran. 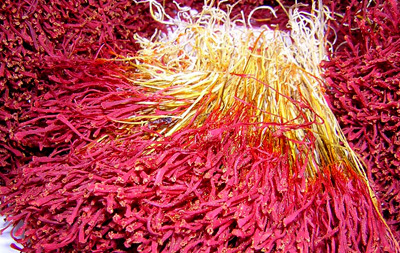 These types of Saffron produce by removing (cutting) the style from the stigma. 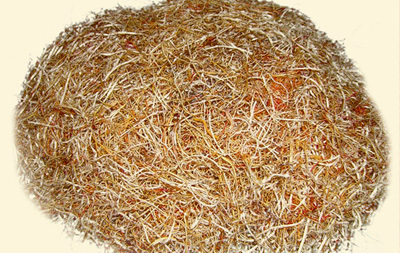 This quality has a large potential for discharging color and a higher volume. 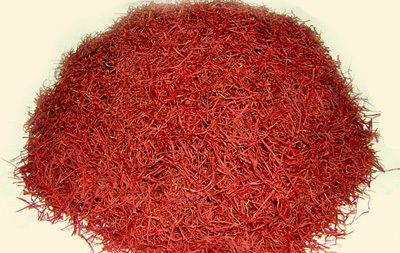 This type of Saffron is the most popular type of Saffron in Iran and consist the red stigmas joined together at the end of portion with a bit of yellow style at the end. 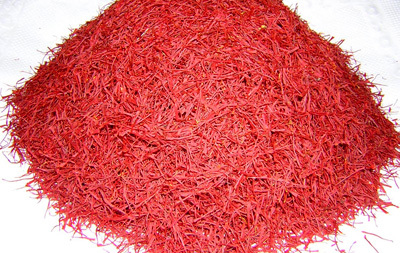 This type of Saffron is obtained from Bunch Saffron by cutting the main part of styles .This quality is very similar to the pushal quality by it consist larger threat and more style. 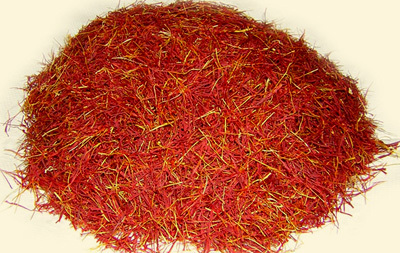 This type of Saffron is the original form of bunch contains the whole Saffron filament. 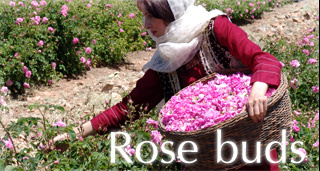 Has a very little color discharge property and it is mainly used for its aroma. Please take note that we always make deliveries by air. 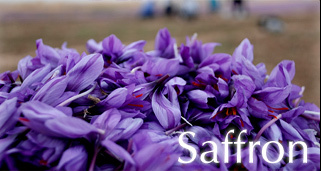 Your full satisfactory of our Saffron quality is guaranteed.